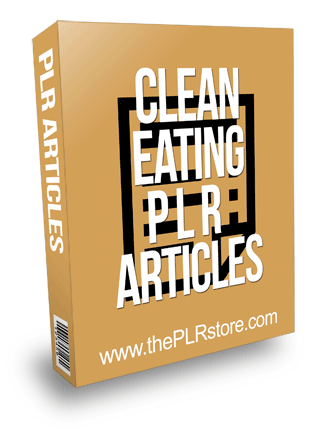 Clean Eating PLR Articles is exclusive quality content for the healthy eating and weight loss niche. With Private Label Rights you won’t find anywhere else. 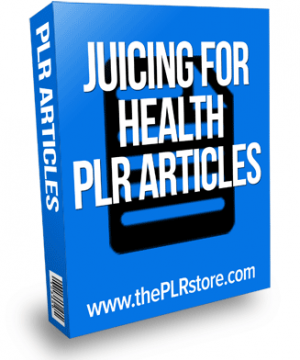 5 brand new quality articles we’ve written from scratch. You will NOT find them anywhere else but here. 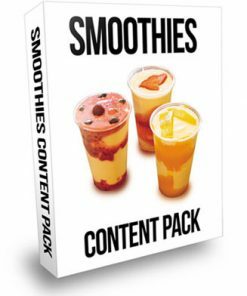 They come with private label rights so you can edit, change, brand or put your name on them. In easy to use plain text format. I know I don’t have to tell you, this a very hot niche around the world and always will be. 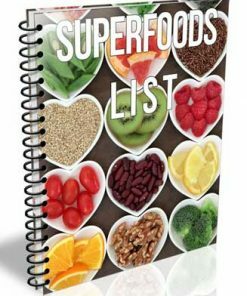 Plenty of people looking to eat better and healthier. 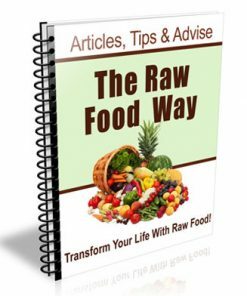 Plus this one could get in so many other related niches such as healthy eating, raw foods, vegan and more. Grab yours now to have the exclusive. 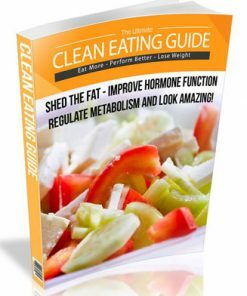 Well to me, to clean eat is not just about eating it’s more to do with a lifestyle change, not some fad diet or a quick fix. 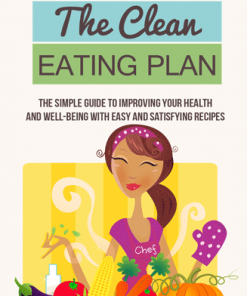 Clean eating isn’t a new concept! Nor is it a fad diet to lose weight. 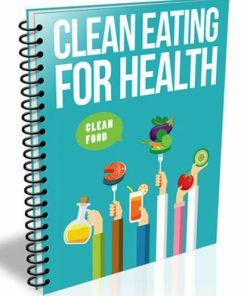 Clean eating is about sticking to what’s nearest to natural products and avoid those processed foods that aren’t good for our bodies. It’s not about restricting what you eat, but rather about making conscious decisions to eat foods that are better. This means more natural products and those with chemicals and additives. 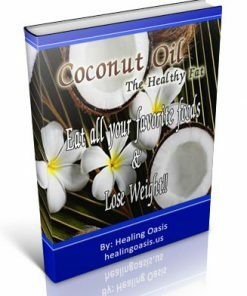 Most need to ease into this lifestyle although some people may be able to jump right into eating that is clean and never return. A way to begin is to drink more water; eliminate processed foods, balance your meals, and ultimately control portion size.